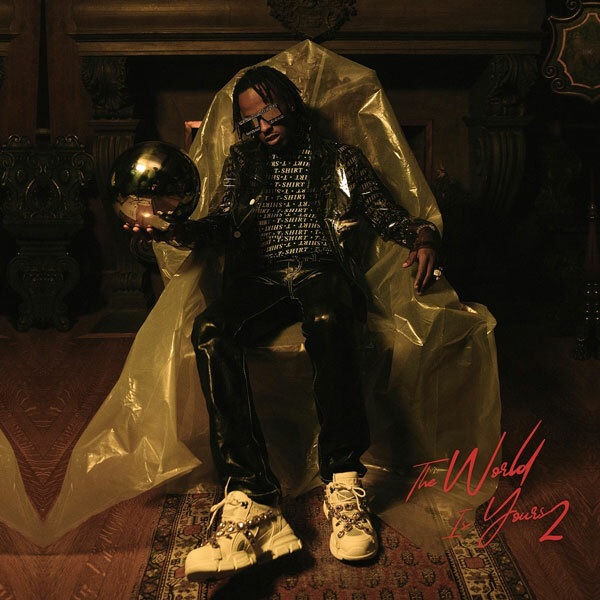 Home / ALBUMS / Rich The Kid / Album Stream: Rich The Kid "The World Is Yours 2"
Album Stream: Rich The Kid "The World Is Yours 2"
Rich The Kid drops his highly anticipated sophomore album "The World Is Yours 2." Young Thug and Gunna (“Fall Threw”), Offset and Big Sean (“Two Cups”), Miguel and Ty Dolla $ign (“Woah”), and Tory Lanez (“Tic Toc”). Other guests include Nav (“Wrong Thing”), Takeoff and Lil Pump (“Rockets”), Jay Critch and A Boogie Wit Da Hoodie (“Like Mike”), and NBA YoungBoy (“For Keeps”). Stream The World Is Yours 2 below.